Wow! "Legacy" is only 51-plus minutes long, I could easily enjoy additional 20-25 minutes, but trust me, this is the only low point found on this album. It's totally triumphant work by Stefan Strand, who certainly didn't loose any of his soundsculpting brilliancy. If someone is able to deliver such staggeringly remarkable recording after 8 years of silence, then he must get my excuse. Stefan, no problem!!! But no, seriously, please, don't let us wait again that long... As already mentioned, once you were a wunderkind for me, now you are a true genius of pristinely blazing ambient cybertronica! And by the way, "Legacy" is available also as a vinyl edition (limited to 500 copies), it's Spotted Peccary's first ever vinyl release. 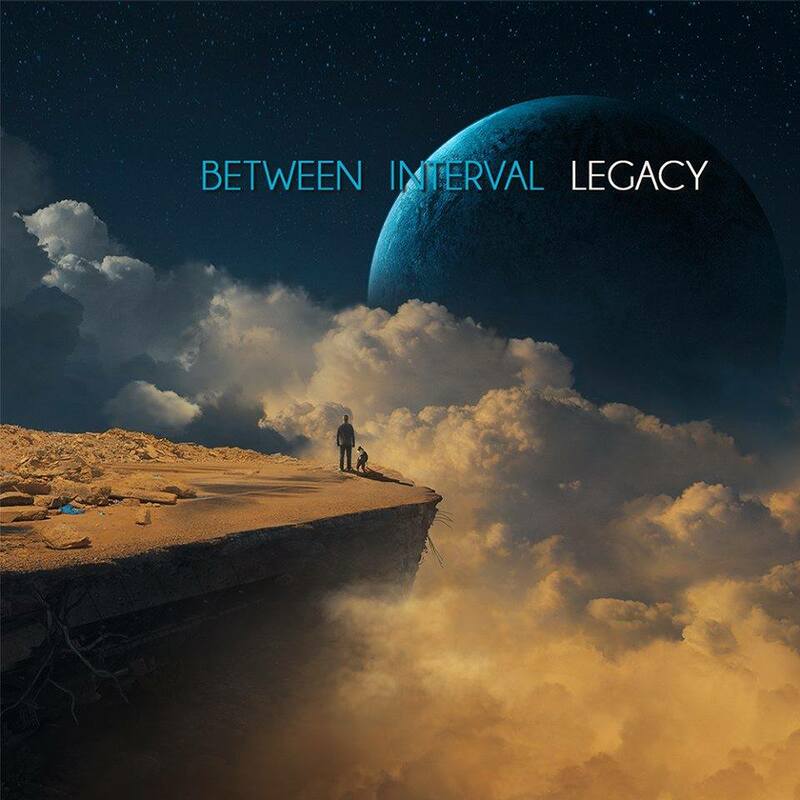 So select your preferred format now, because "Legacy" is another milestone by Between Interval and one of the undeniable aural vertexes of 2017!